B-Driven sports Titanium-Tech products are produced with Fir-Skin textiles which are infused with liquid titanium and bio ceramic. This textile combination helps retain and radiate heat Far-infrared rays when combined with natural heat from the body. 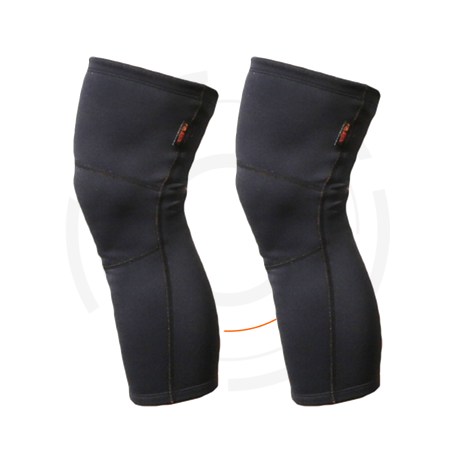 This becomes the initial kick start for the heating inside the garment and a wide array of medical benefits. 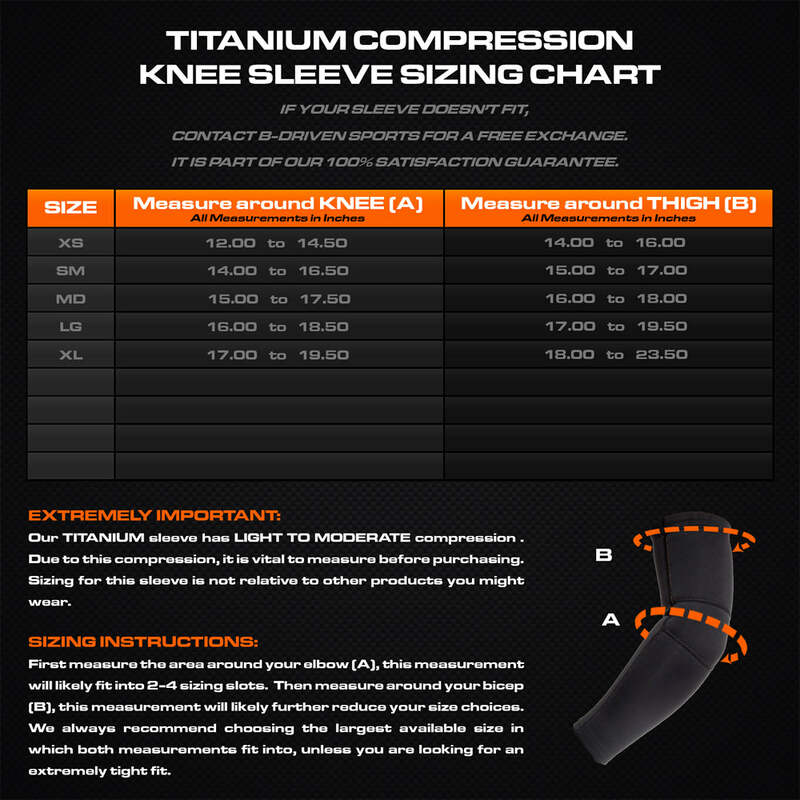 This neoprene-like outer shell creates comfortable compression levels, while providing an insulated shell that both retains muscle heat, yet breathes excess heat and sweat. 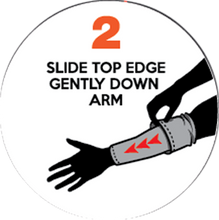 Keeps you comfortable in harsh conditions. 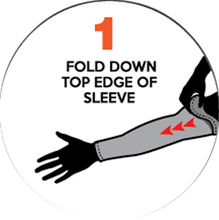 Watch our tutorial video to learn how to use and care for your sleeves! 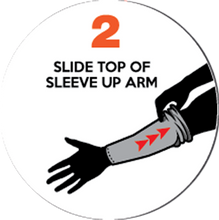 If your sleeve doesn't fit...contact us for an exchange or refund. 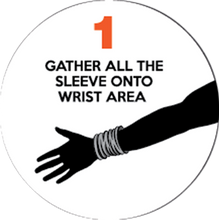 The biggest recommendation is to make sure you do not store your sleeves in an enclosed area after use, as prolonged moisture will lead to fabric decay and eventually shorten the longevity of the product. Air dry or wash after each use. 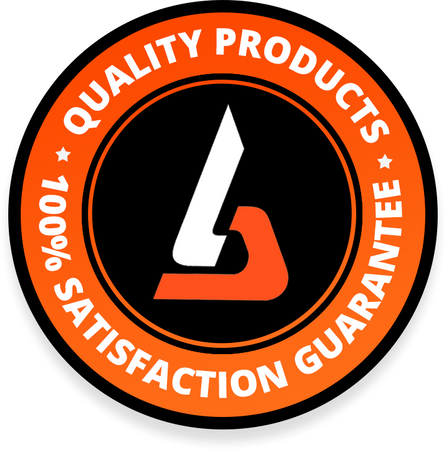 We are so sure that you're going to love our products...that we offer a 100% satisfaction guarantee!